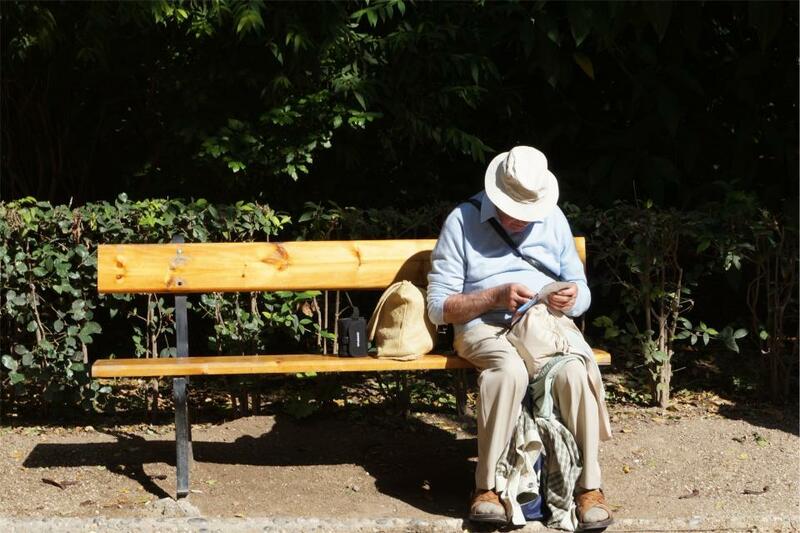 Social isolation is a growing problem among seniors in Canada. 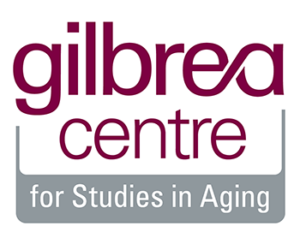 The Gilbrea Centre for Studies in Aging at McMaster University in Hamilton, Ontario is undertaking a ground-breaking project to help understand and address that trend. to guide and facilitate knowledge exchange across sites and projects. This project is being supported by the McMaster Institute for Healthier Environments. The Hamilton Seniors Isolation Impact Plan (HSIIP) focuses on low-income seniors in the Greater Hamilton area. This is an at-risk group of individuals in our city who may be especially vulnerable to becoming socially isolated. We will identify emerging trends, share knowledge, and build capacity through partnerships with community, students, and seniors. Locate and co-create, through a participatory process, research-based knowledge that can be used to inform interventions, local frameworks, research, and policies. 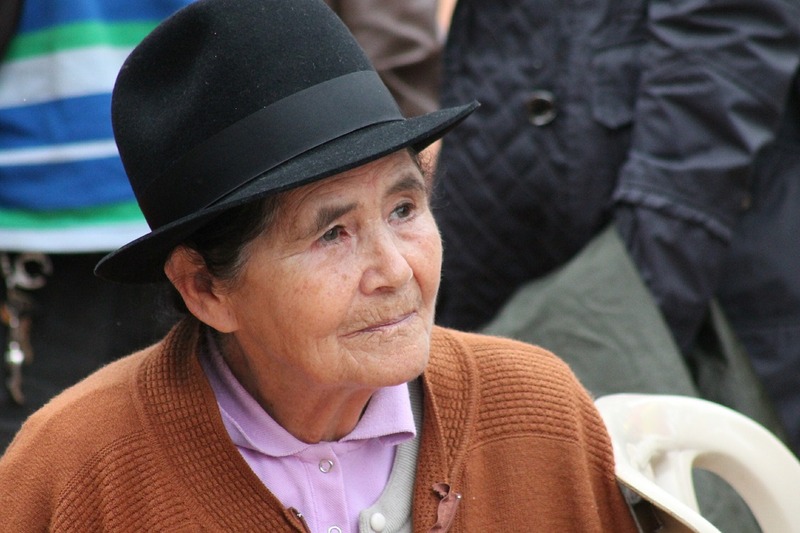 Supports for isolated seniors in the targeted regions. Draw on leading knowledge exchange models to develop and implement interventions that raise public awareness and concern about seniors’ social isolation. 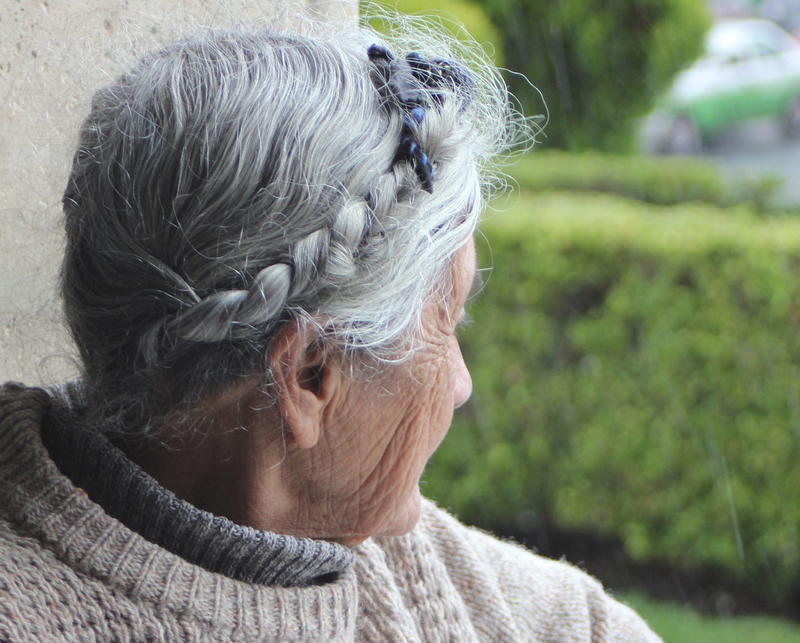 Social isolation among seniors and older people, both in Canada and in other countries with aging populations, has been recognized as a concern for several decades. But in spite of volumes of research across disciplines such as social work, medicine, psychology, and policy, there is still strikingly little consensus about how to best address social isolation among one of our most vulnerable populations.